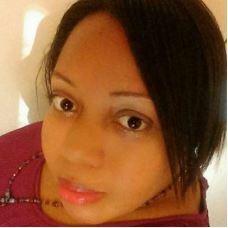 FF2 Media congratulates Senior Contributor Stephanie A. Taylor on her first place win in the 2017 Illinois Women's Press Association Mate E. Palmer Professional Communications Contest. 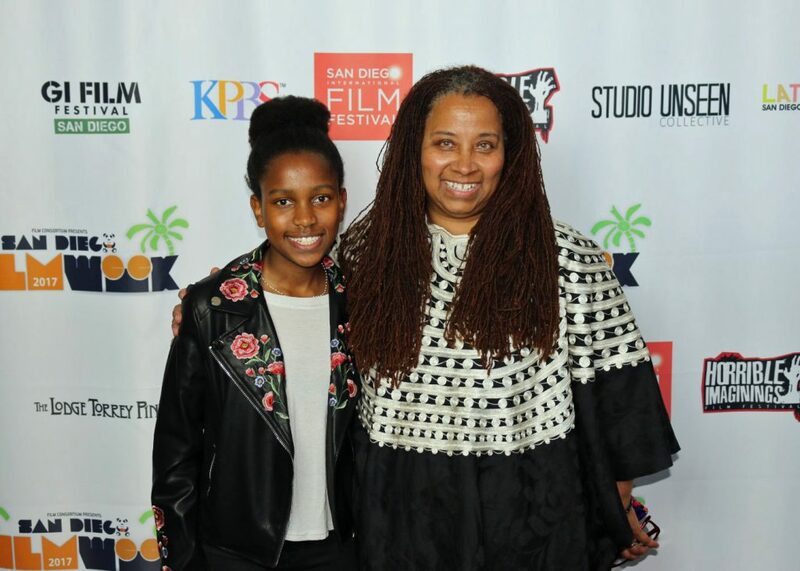 Her interview with "Spirits of Rebellion" director Zeinabu Irene Davis won first place in the Personality Profile category, along with her profile for Streetwise with director Will Adams. 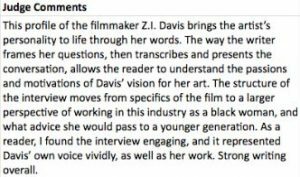 1st Place (Personality Profile): Excerpt from "Filmmaker Q&A: Zeinabu Irene Davis"
While the focus is Black culture, there are several female directors and screenwriters at the festival this year, including Jerico 2016, Walk All Night: A Drum Beat Journey 2016, Compensation 1999 and Agents of Change. 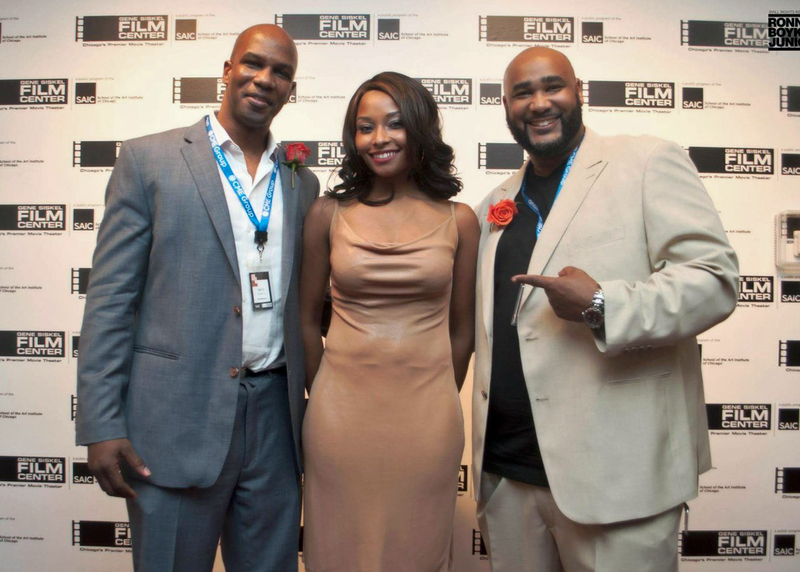 I sat down with filmmaker and BHFF founding committee member, Zeinabu Irene Davis. 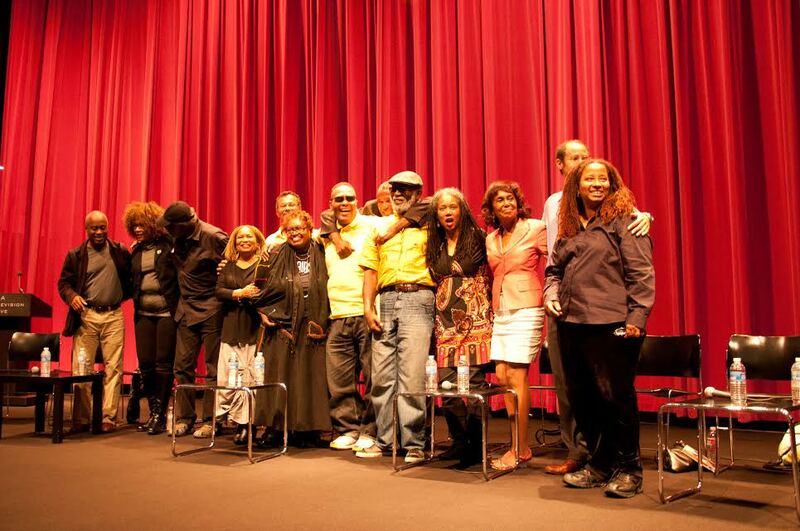 We discussed her new, award-winning documentary, Spirits of Rebellion: Black Film From UCLA (2016). 1st Place (Personality Profile): Excerpt from "Chicago Filmmaker Will Adams"
Born and raised on Chicago's South Side, Adams says he fell in love with video as a freshman at Hirsch High School. He discussed how he wasn't a good student academically and how he just wasn't prepared. "I wasn't feeling high school," he admitted. But one day in English class changed his life.